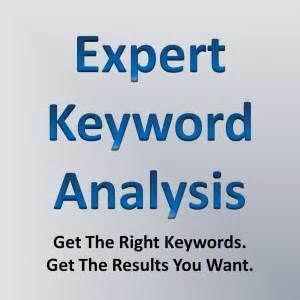 Keyword analysis of your compettitors websites and your website. In depth professional report will be sent to you on seoclerks. 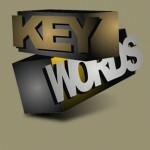 I have expensive software that does keyword analysis of websites and your websites competitors. I would like to make long time coustomers and will do everything to make it a pleasant experience.